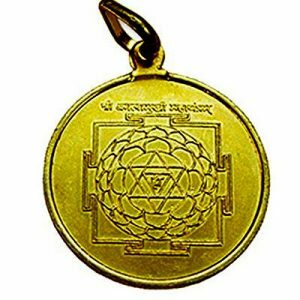 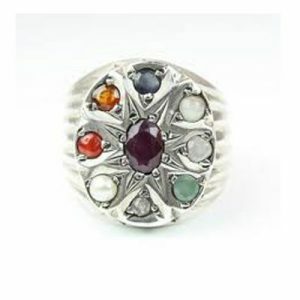 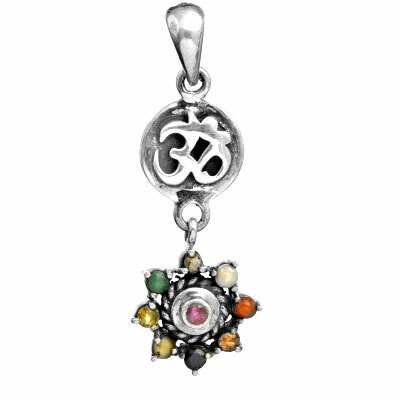 This pendant helps one to get rid of all types of problems. 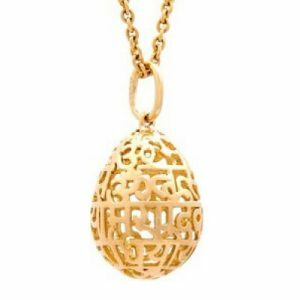 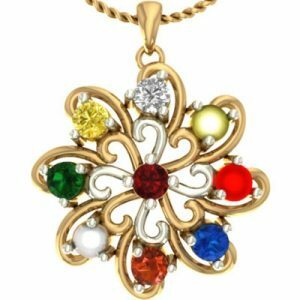 It has the power to pacify and calm down all the 9 planets, and also protects the person by warding off the evil eye of another person. 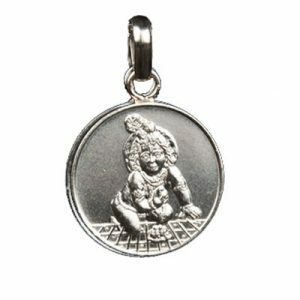 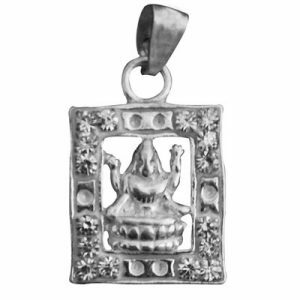 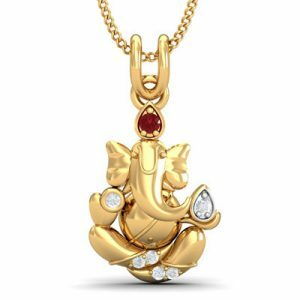 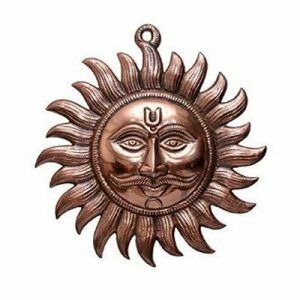 If you are a devotee of Durga Maata, then this pendant is ideal as it can prove to be magical and miraculous for you. 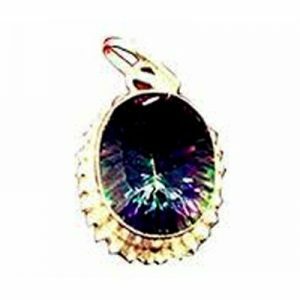 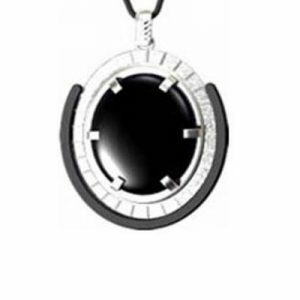 You can also gift this pendant to your loved one.